I hope you've all been having a good week. Ready for some great Friday Finds? 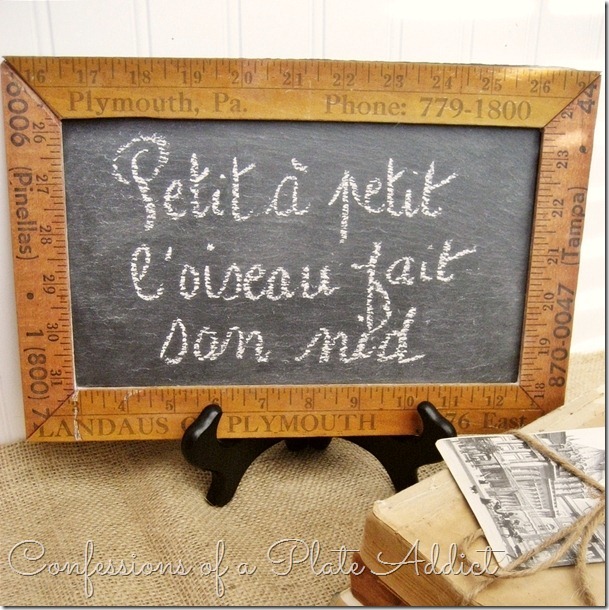 Debbie at Confessions of a Plate Addict made this cute vintage yardstick framed chalkboard and shares the tutorial with us. Kelly from Groovy Green Designs decoupaged this sweet desk. I love the way the papers reflect the light and seem to glow. 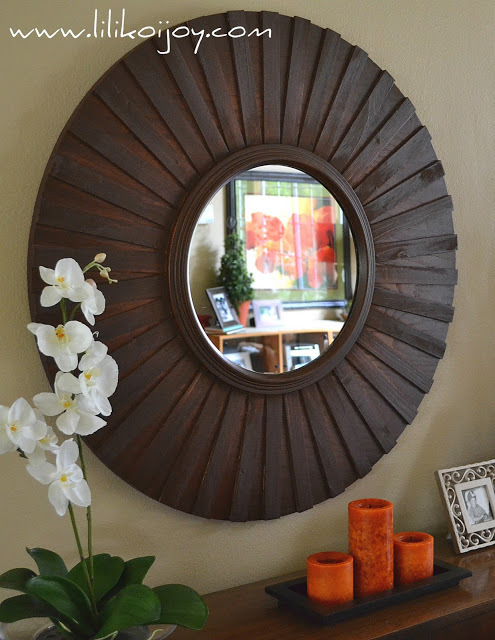 Sharon from Lilikoi Joy put together this cool mirror using wood shims. She shares a great tutorial. It's easier than it looks! Katie and Bill from Let's Add Sprinkles built this handsome bathroom counter out of two long boards and have a detailed tutorial to help us build our own. 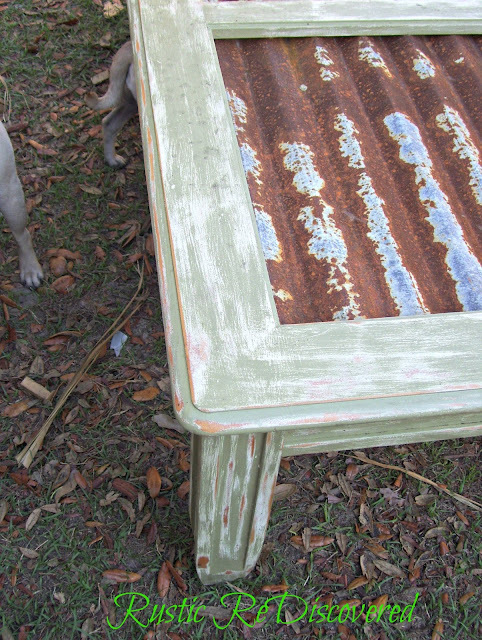 Susan and Mike from Rustic ReDiscovered show us how they lined an old coffee table with metal for this great rusty vintage look. 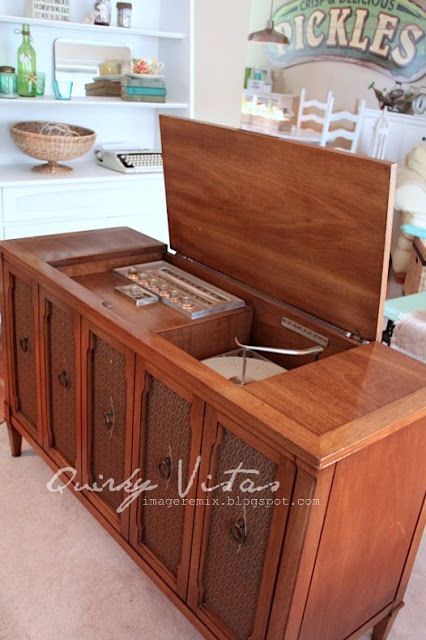 Liz at Quirky Vistas shares her dream come true sixties-era stereo console. I have fond teen memories of one of these. 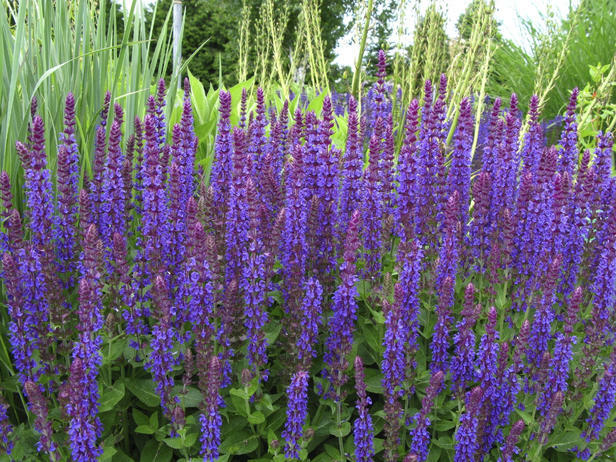 HGTV shows us 15 beautiful sun loving perennials, like this Salvia, that will grow well in those warm sunny parts of our yards. Diana from Our Vintage Home Love shares her recipe for Simple Stuffed Peaches. Oh, yum! Do you love peaches as much as I do? Diana's Peaches look like the perfect treat for my family this weekend, so I'm off to the grocery store. wow! great friday finds! love the yardstick chalkboard! 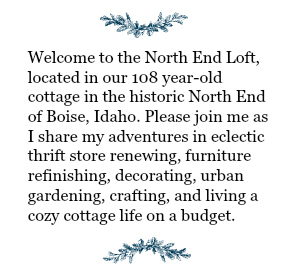 The salvia is lovely, but my favorite is that rustic coffee table. 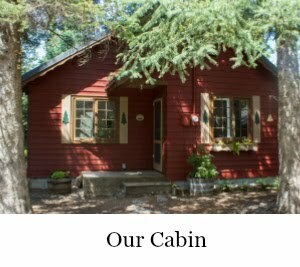 What a clever idea to use the rusty tin. Love the sunburst mirror! (but I have a fascination with them right now...have tons of them pinned...I really have to make one!) You have some awesome features, my parents still have their retro stereo!! (wonder if they'd part with it?? 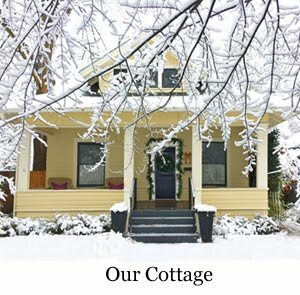 lol) And I loved checking out the flowers on HGTV site...dreaming of the day my gardens wake up from their slumber. 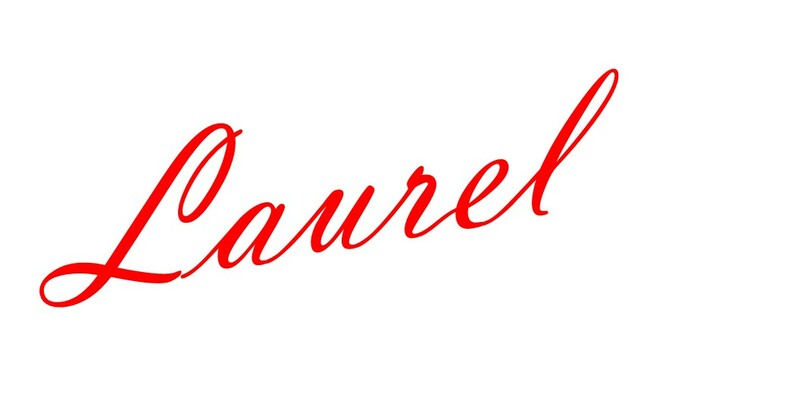 I've had fun checking these out, thanks for sharing, Laurel! I love your Friday finds - such creativity out there! Love all these features. So much inspiration. I love Liz's old 60's stereo so much fun and memories there. Lovely finds Laurel! They are all awesome and that mirror is fantastic!